The generation of free oxygen radicals is believed to play an important pathogenic role in the development of various disorders. More than other tissues, the skin is exposed to numerous environmental chemical and physical agents such as ultraviolet light causing oxidative stress. In the skin this results in several short- and long-term adverse effects such as erythema, edema, skin thickening, wrinkling, and an increased incidence of skin cancer or precursor lesions. However, accelerated cutaneous aging under the influence of ultraviolet light, usually termed photoaging, is only one of the harmful effects of continual oxygen radical production in the skin. Others include cutaneous inflammation, autoimmunological processes, keratinization disturbances, and vasculitis. Vitamin E is the major naturally occurring lipid-soluble non-enzymatic antioxidant protecting skin from the adverse effects of oxidative stress including photoaging. 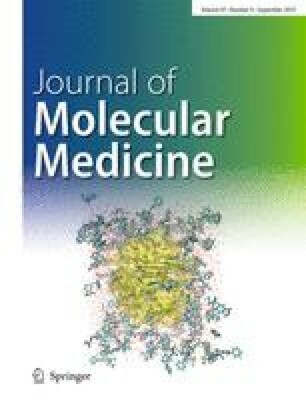 Its chemistry and its physiological function as a major antioxidative and anti-inflammatory agent, in particular with respect to its photoprotective, antiphotoaging properties, are described by summarizing animal studies, in vivo tests on human skin and biochemical in vitro investigations. The possible therapeutic use in different cutaneous disorders, and pharmacological and toxicological aspects are discussed. Many studies document that vitamin E occupies a central position as a highly efficient antioxidant, thereby providing possibilities to decrease the frequency and severity of pathological events in the skin. For this purpose increased efforts in developing appropriate systemic and local pharmacological preparations of vitamin E are required.